This adventurous 11-day trip has all the ingredients of a legendary and enduring journey. 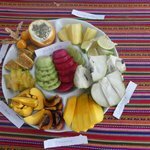 The itinerary starts out with a drive over a 15,000 ft. pass, and then continues down the Tambopata River, running class IV rapids and camping out each night. Excellent opportunities for spotting wildlife comes with the territory in this remote section of the Amazon jungle. This is an exciting trip for adventurous travelers who don't mind roughing it for several days. After arriving in Lima, the expedition starts in the town of Juliaca, near the shores of Lake Titicaca, the highest navigable lake in the world at 15,480 ft. A private vehicle will take you across the high plains (altiplano), down to tropical rainforest and to the end of the road, where you'll lodge by the river. 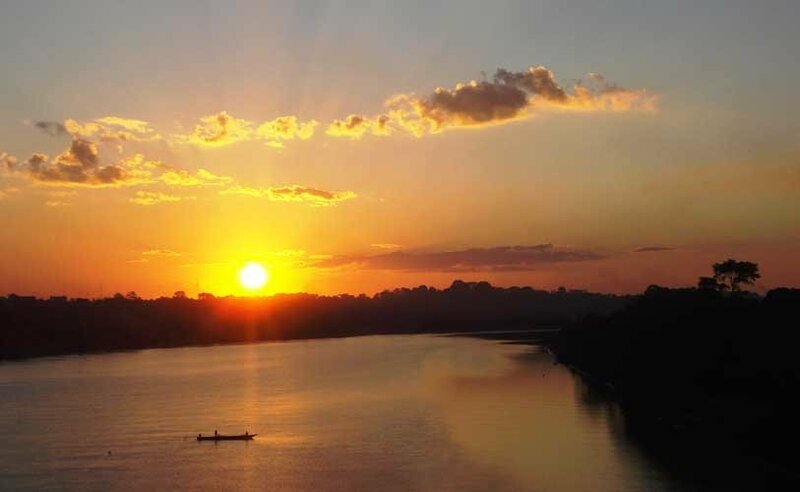 The following day you´ll board rafts and use the river as a thoroughfare into the jungle. From this point, you leave behind the farms and gold pan settlers to enter the mystical and enigmatic world of the tropical rainforest. 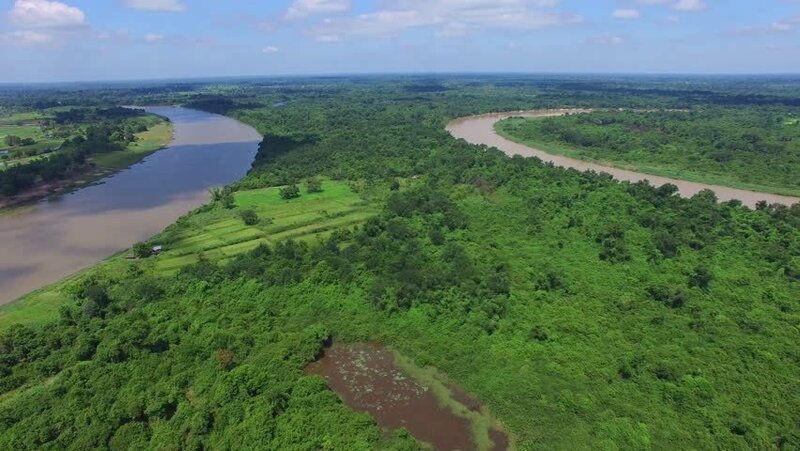 This environment provides the habitat for a diverse range of plant and animal species, including 8 types of macaw, 13 types of monkey, 530 species of birds, plus ocelot, jaguar, capybara, tapir, caiman, giant river otters, and much more. You´ll float on the Tambopata River for six days, running Class III and IV rapids along the way and camping out at night. The journey includes a stop at a macaw clay lick, where you'll spend the night, allowing you to see these magnificent birds at dawn. 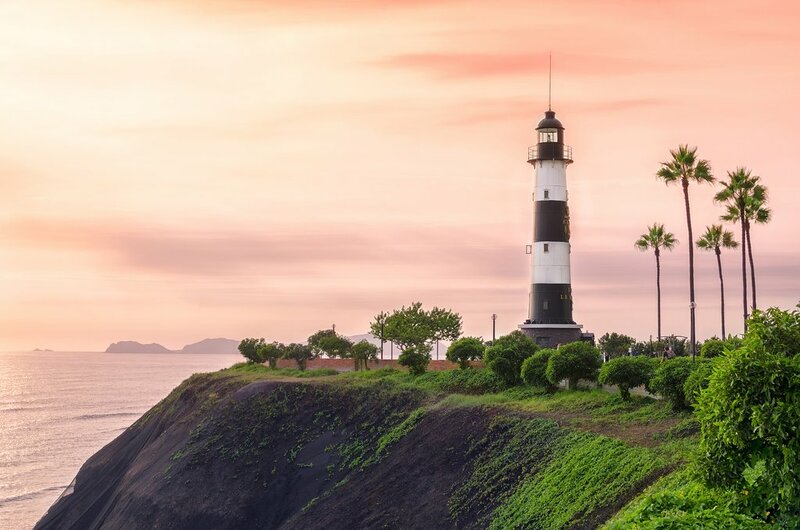 From here you'll take a motorized dug-out canoe to the frontier town of Puerto Maldonado, where you'll spend the night before transferring to Lima for your final night. Entering the jungle after descending from a 15,000 ft pass in the Andes. 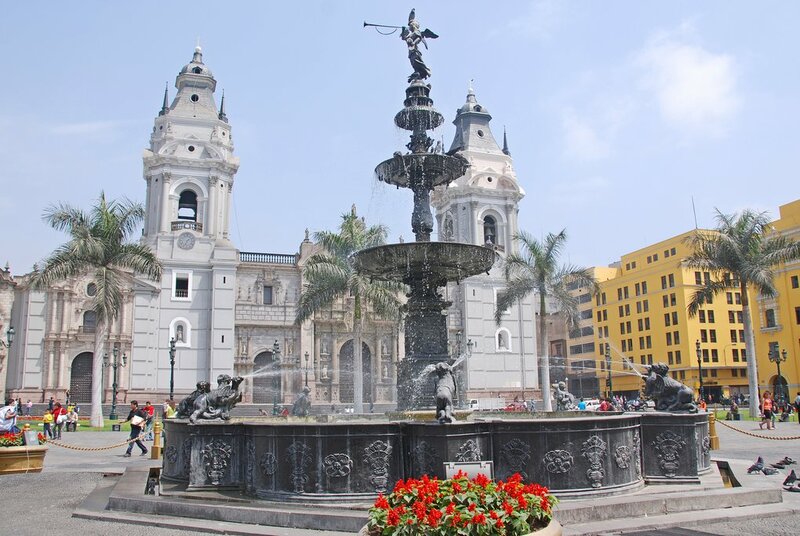 This morning you'll fly from Lima to Juliaca. After an early reception here, you'll be driven across the altiplano, over a 15,000 ft pass and down through to the jungle, until we arrive at our lodge on the edge of the Amazon basin. 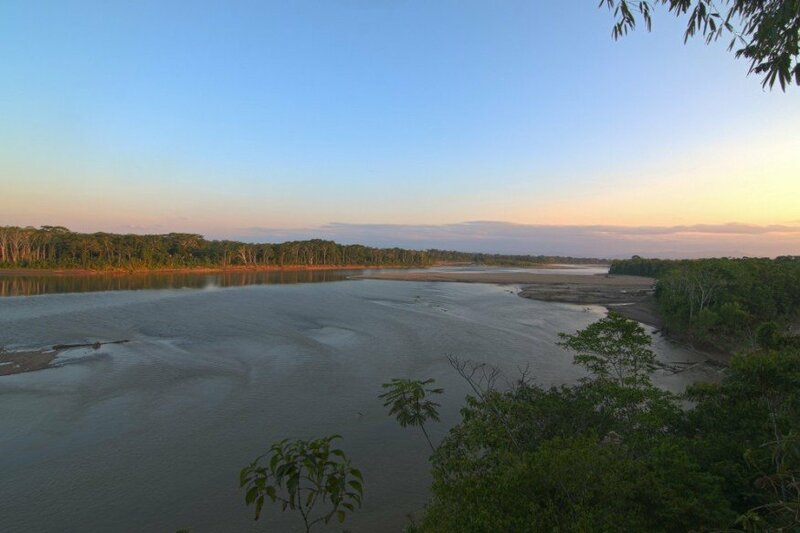 As you leave the last traces of civilization, entering pristine rainforest of the Bahuaja Sonene National Park, you´ll float down the river and spend the night camping on a sandy beach. There will be opportunities to spot wildlife along the banks and in the jungle. The river remains relatively calm the following day as you navigate class II and III rapids. Soon you'll see a variety of birds and a few mammals, such as anteaters and giant otters (an endangered species). In the afternoon you'll arrive at the campsite to relax and enjoy a delicious dinner. Continuing the journey, the landscape slowly changes as the river narrows and the rapids increase in difficulty (class III and IV). We'll do some wildlife spotting in the jungle and with a bit of luck get the chance to view monkeys moving through the canopies. Day 6 will be spent running class III and IV rapids surrounded by lush vegetation. 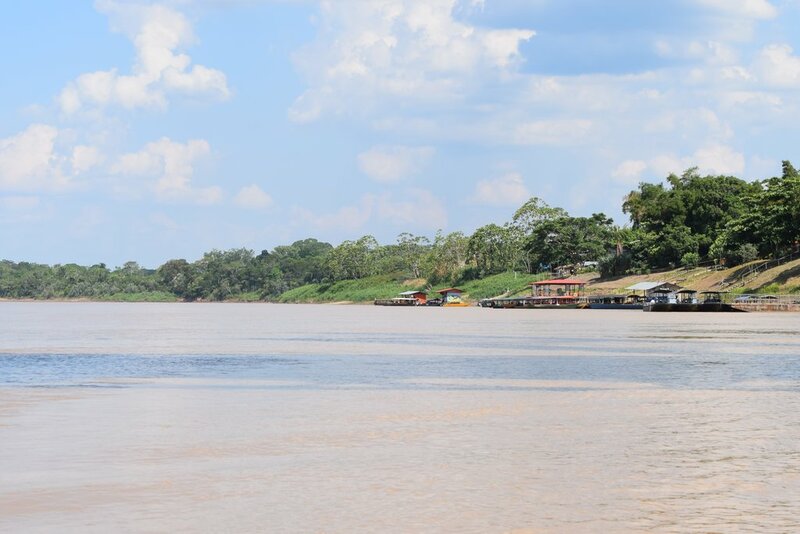 As we head downstream there will be very good opportunities to observe monkeys, capybaras, tapirs and giant river otters among other animals. On the sixth day, we stop at a macaw lick where we'll spend the night camping by the river. The rapids die down on Day 8 and we'll our time quietly watching wildlife as we approach the Tambopata Research Center (TRC), where we'll explore the surrounding jungle on foot. Lodging is at the research center. 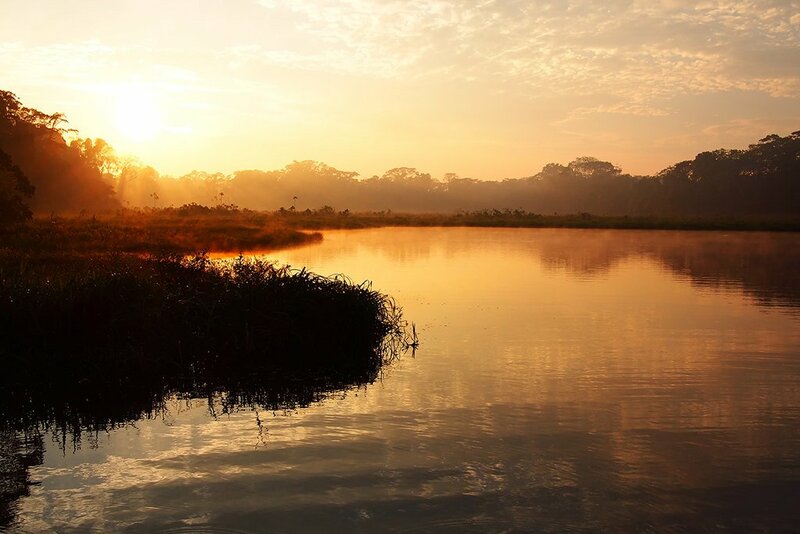 At the crack of dawn, you'll see a crowd of macaws with their variegated brilliance nibbling at the clay riverbank. Later, a dug-out motor canoe will take you to the frontier town of Puerto Maldonado where you'll spend the night in a hotel. 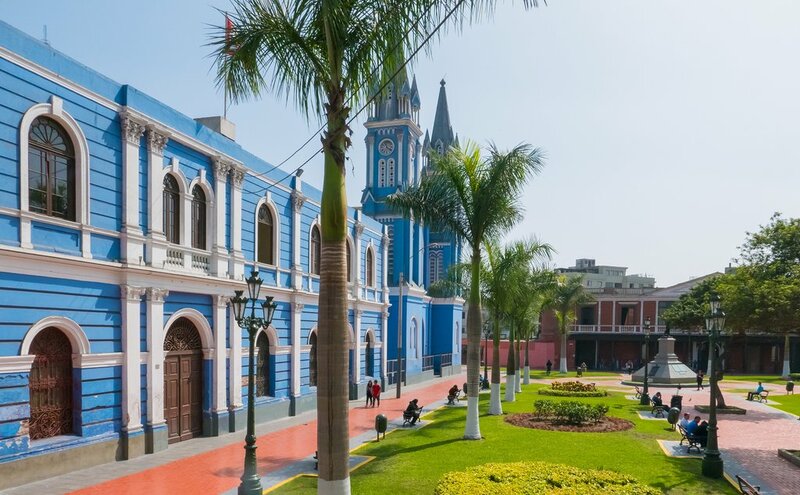 Today you'll fly from Puerto Maldonado to Lima where you'll have the rest of the day to explore the city taking advantage of anything you may have missed at the beginning of the trip.